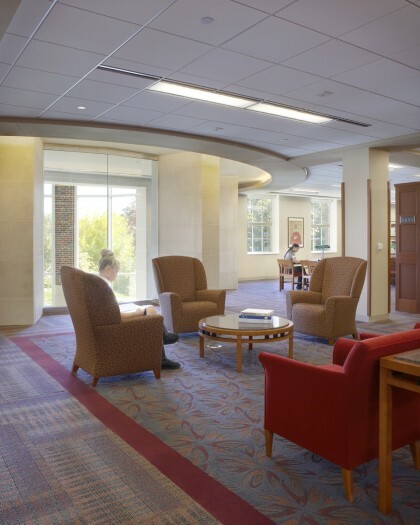 Students and staff can now utilize nearly double the amount of library space. 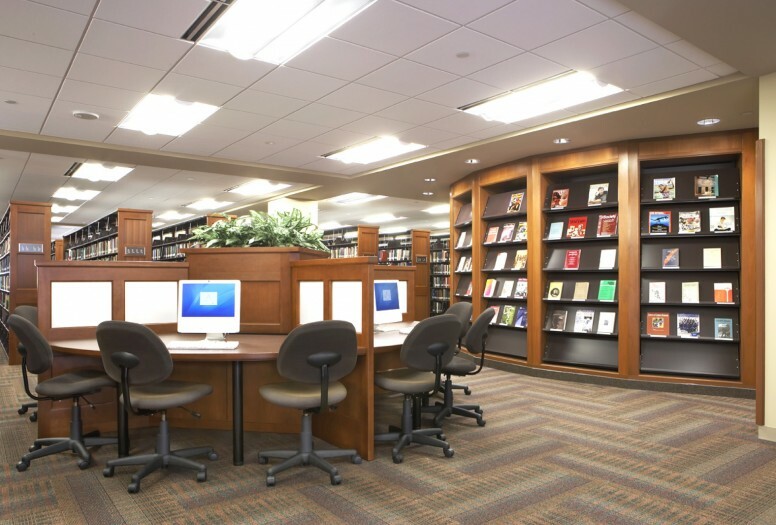 The existing 50,000 SF library was in need of a print collection expansion and extensive infusion of technology. 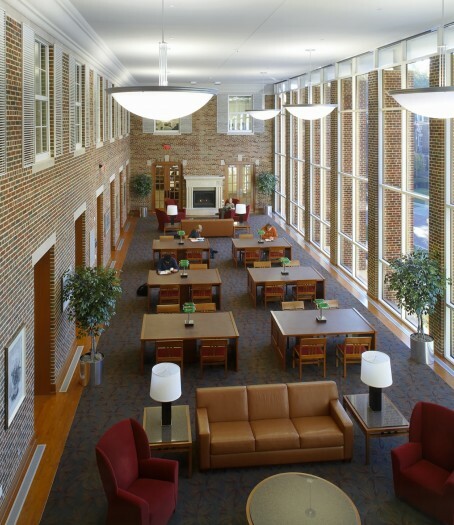 The 40,000 SF addition was designed to continue the Georgian style and attach to the existing structure at a new and dramatic 2-story reading room. 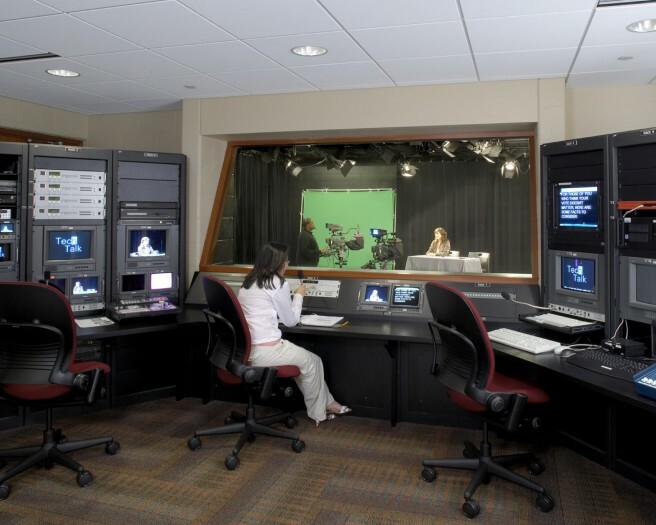 Technology is the primary focus of the complex which includes video and audio production studios, multimedia production work stations, multimedia studio carrels, high tech writing lounges, a video conferencing room and a new technology demonstration and teaching laboratory. 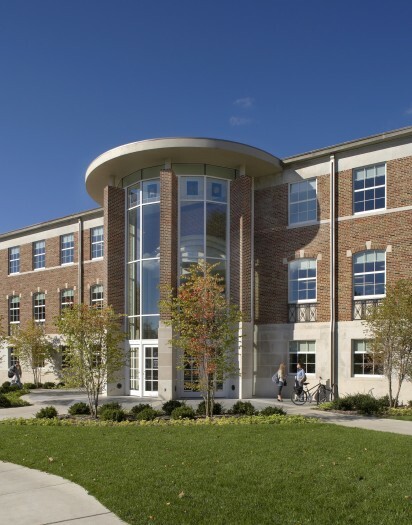 A unique characteristic of this project is the contradiction between the historic character of the exterior architecture and the highly technological and adaptive interior.